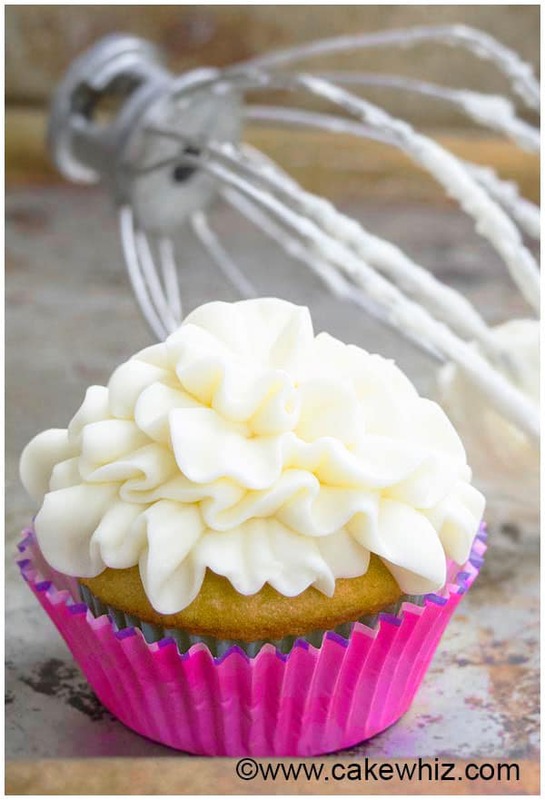 Quick and easy cream cheese frosting recipe, requiring basic ingredients. Fluffy, stable, creamy and tangy. Perfect for piping cupcakes and cake decorating. This classic cream cheese frosting recipe is the BEST! 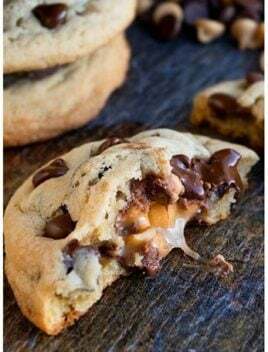 It has the perfect BALANCE of sweetness and tanginess. It’s so flavorful that I can eat it by the spoonfuls. I have used this simple cream cheese frosting for red velvet cake. DON’T use low fat cream cheese. It must be full fat cream cheese. This adds flavor and richness to your frosting. Use cold cream cheese. It should NOT be at room temperature. DON’T skip meringue powder/ cornstarch since that makes this frosting thicker and and helps stabilize it. You will know your frosting is ready when you scoop frosting onto your spatula and it holds its shape without dripping. This icing should be colored with gel colors. DON’T use liquid food coloring or else the consistency may change. Unsalted butter must be used! You can add less sugar (about 3 cups), if you don’t want the frosting to be too sweet. If you like, you can make this frosting THINNER by adding more milk or heavy cream (only 1 tbsp at a time) until you reach the desired consistency. 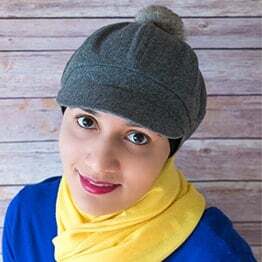 To make lemon cream cheese frosting, add 1 tbsp lemon zest and 1 tsp lemon extract in this recipe. To make cream cheese lime frosting, add 1 tbsp lime zest and 1 tsp lime extract in this recipe. 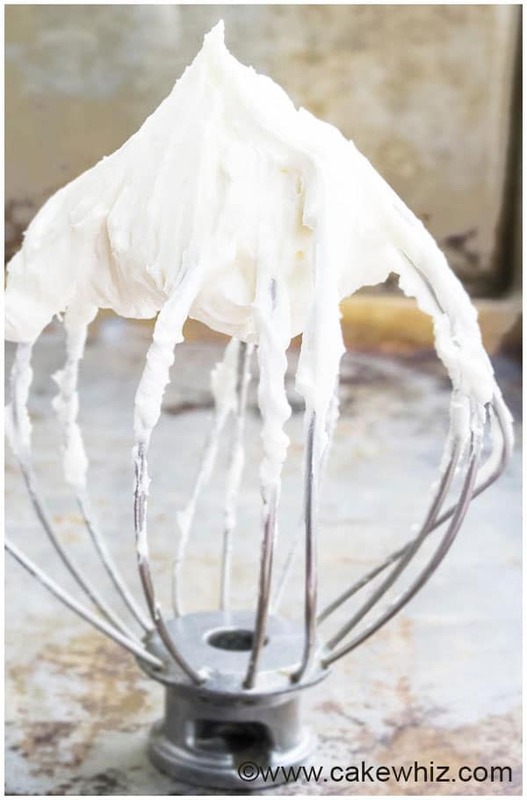 To make cream cheese frosting to drizzle, thin out this frosting with milk or heavy cream until you have a thick syrup-like consistency. That’s the perfect cream cheese icing for cinnamon rolls… Similar to cream cheese frosting like Cinnabon. 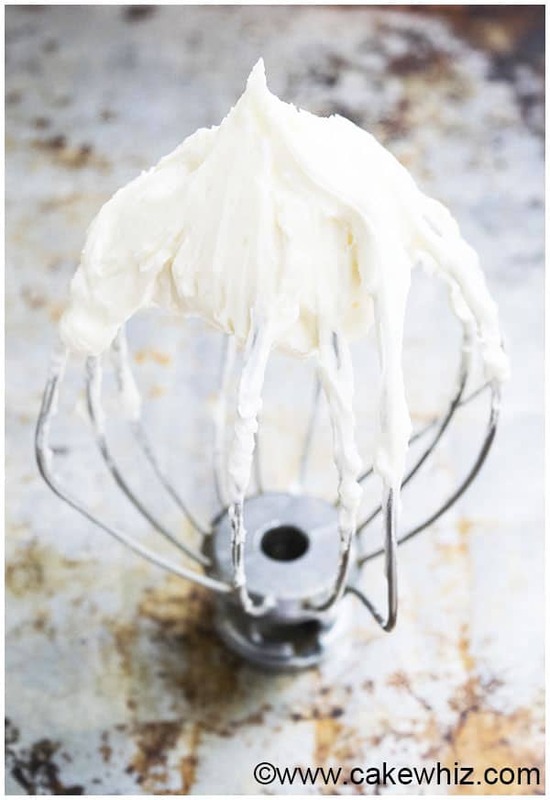 How to make cream cheese frosting from scratch? Start off by creaming together butter and cream cheese. Add extracts. Then, gradually add powdered sugar, cornstarch/meringue powder and whip until frosting is light and fluffy. The more you whip it, the fluffier it gets. What does cream cheese frosting take like? It’s silky, smooth, rich and creamy and has the perfect BALANCE of sweetness and tanginess. Cream cheese frosting vs. buttercream? They both have different flavors and go well with different cake flavors. Cream cheese icing has a subtle tanginess to it. Buttercream frosting has no tanginess and a strong vanilla flavor. Cream cheese frosting- butter or margarine? Never use margarine! It does not work well and the consistency is awful. How much cream cheese frosting for 24 cupcakes, for 9×13 cake? The recipe below will yield about 3 cups of frosting. That’s enough for icing 24 cupcakes or frosting a sheet cake. 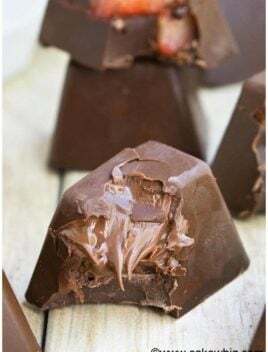 However, recipe can easily be doubled to frost bigger cakes or layer cakes. How to make cream cheese frosting thicker? 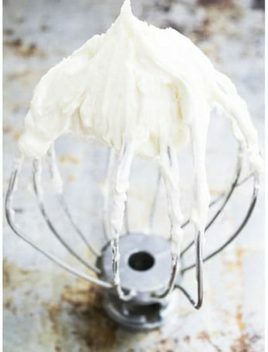 How to stiffen cream cheese frosting? Adding more powdered sugar will make it thicker but it will also make the icing more sweeter. I like to add some meringue powder and/or cornstarch to thicken it. How to store cream cheese frosting? Why does it need to be refrigerated? It MUST be stored in a sealed container in the fridge for up to 5 days. It’s refrigerated because cream cheese is used and that can go bad at room temperature. Can you make cream cheese frosting without powdered sugar? Some people like to use Splenda instead of powdered sugar but I prefer the powdered sugar version better. How to make cream cheese frosting without butter? 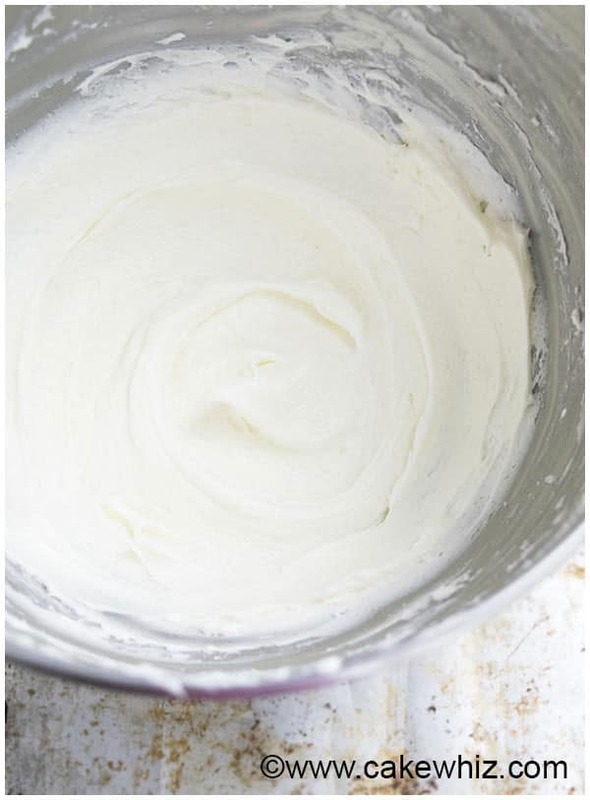 You can make cream cheese frosting with shortening instead of butter. However, I have noticed that cream cheese icing without butter is not as rich and creamy. How to stabilize cream cheese frosting? 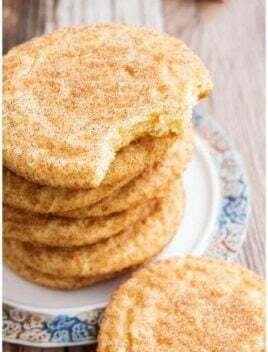 – Use a combination of shortening and butter OR just shortening in this recipe. – Use meringue powder/ cornstarch, which helps to keep the frosting thick. There is too much liquid in your recipe and not enough powdered sugar. Why is my cream cheese frosting lumpy and grainy? It was not mixed together properly and the ingredients were not combined smoothly. For best results, I suggest using an electric mixer. Why use cream cheese frosting? It’s a nice change from classic American buttercream icing and the subtle tangy but sweet flavor compliments some cakes really well. When to use cream cheese frosting? What is it good on? 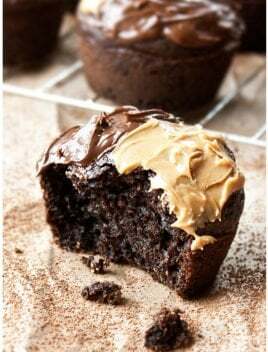 It’s great on red velvet cakes and carrot cakes but I also really like it on these chocolate cupcakes. What is crusting cream cheese frosting? It’s basically frosting that looks like fondant. This type of frosting is really sweet and made with a high ratio of sugar. Due to this, when it’s used to frost cakes, a light sugar crust forms on the cake. You need to use the Viva method to smooth out the frosting on the cake. 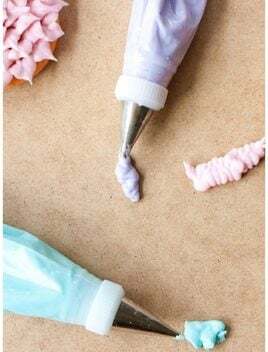 It’s considered to be a decorator’s cream cheese buttercream and used when people don’t like the taste of fondant but prefer the look of fondant. My recipe below is NOT for crusting buttercream frosting. In a mixing bowl, beat together the cream cheese and butter. In a separate bowl, whisk together the powdered sugar, cornstarch and meringue powder. Start adding this sugar mixture (1/2 cup at a time) into the wet mixture, while continuing to mix until all the sugar is incorporated. 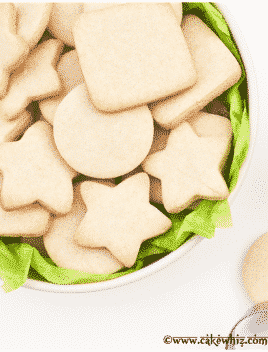 Leftover icing can be stored in a sealed container in the fridge for up to 5 days. If I wanted to half the recipe is that ok? Just make sure to halve ALL the ingredients. Can you freeze leftover cream cheese icing? I am not personally too fond of freezing frostings but yes, you can do it. Let it thaw in the fridge overnight and whip again to make smooth and creamy.